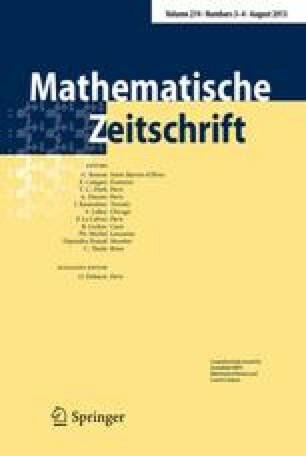 Theory of the quantized flag manifold as a quasi-scheme (non-commutative scheme) has been developed by Lunts-Rosenberg . They have formulated an analogue of the Beilinson-Bernstein correspondence using the q-differential operators introduced in their earlier paper . In this paper we shall establish its modified version using a class of q-differential operators, which is (possibly) smaller than the one in .